Andrew has become a top headline act up and down the UK as well as performing around the world from Dublin to Doha. He has also supported Rhod Gilbert and Lee Hurst on tour, and been the warm-up artist for TV shows including Nevermind The Buzzcocks, Room 101 and Pointless. Andrew is also a writer in demand having written for series such as 8 Out Of 10 Cats and Mock The Week. Andrew’s 2011 and 2012 Edinburgh were sold out and received glowing reviews across the board. You may have seen him as recent tour support for Michael McIntyre. He’s been tour support for Rhod Gilbert, Rob Brydon and Michael McIntyre including Wembley and the O2. 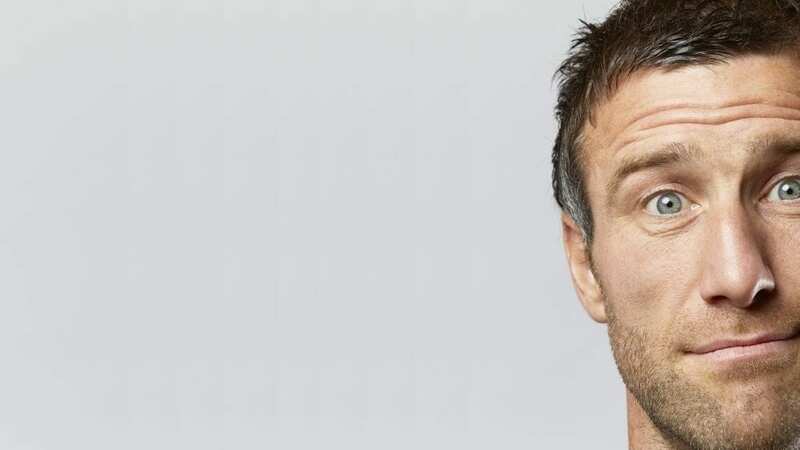 He’s written on TV shows Jon Richardson’s Ultimate Worrier, 8 Out of 10 Cats Does Countdown and Lee Mack’s Duck Quacks Don’t Echo and is a regular guest on BBC Radio’s The Rhod Gilbert Show. If you like your comedy funny then join Andrew for a show jam-packed with observations and stories about marriage, parenthood and the petty grievances of modern life. What time is it? It’s Ha Ha Time!